The Pixel and Pixel XL are among the best flagship smartphones that you can buy today. And, since they're rapidly approaching their one-year anniversary, they are now offered with some serious discounts direct from Google, making them an even more attractive proposition in the high-end market. 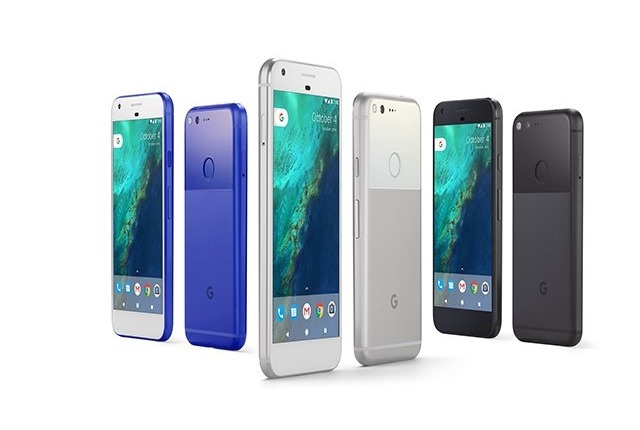 Google is offering the Pixel and Pixel XL with discounts of up to $200 on its online store, and, to sweeten the deal even further, you can also grab a VR headset for free. The biggest discount is available for the Pixel XL, which now costs $569 with 32GB of storage instead of the standard $769. For $100 more, or $669, you can grab the 128GB model, which normally cost $869. The Pixel gets a $125 discount, bringing the price of the 32GB model down to $524 from $649. For $100 more, or $624, you can get the Pixel with 128GB of storage, that was previously available for $749. The Daydream View, which is Google's VR headset, can be picked up for free with the purchase of a Pixel or Pixel XL, if you add it to the cart before pulling the trigger on either smartphone.